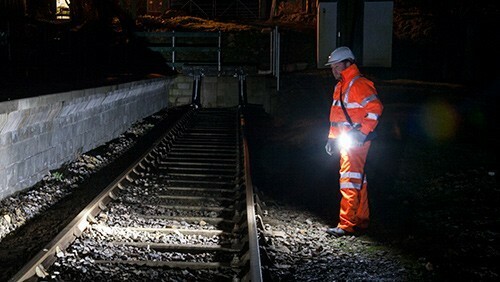 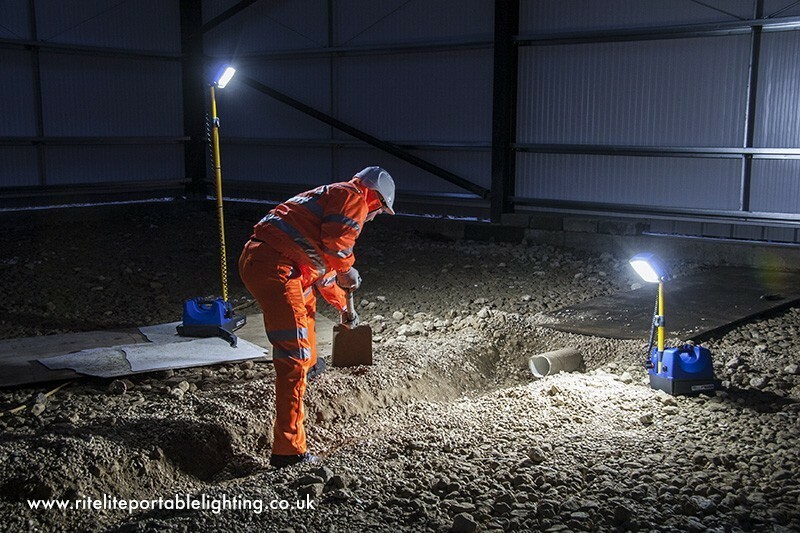 Ritelite Systems have developed a range of High power LED lighting products that are virtually maintenance free and robust enough to deal with the rigours of the harsh working environments of the industrial and construction markets. 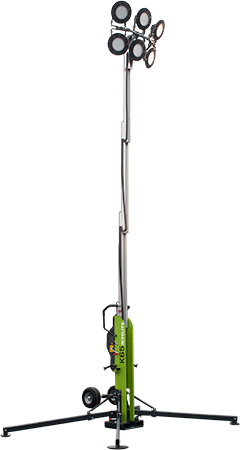 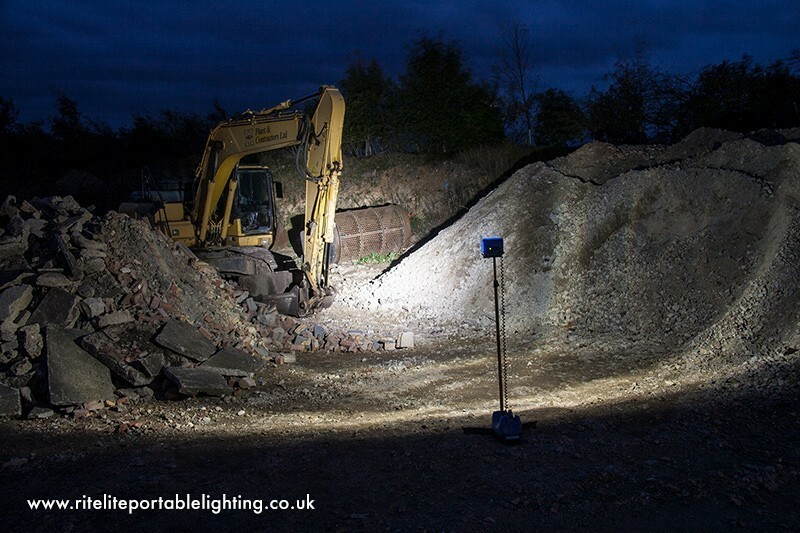 The key product range includes the K9 and K10 rechargeable portable floodlighting units, K8 rechargeable portable hand held unit, K45 360 area lighting tower and the larger K50 and K65 portable industrial lighting towers. 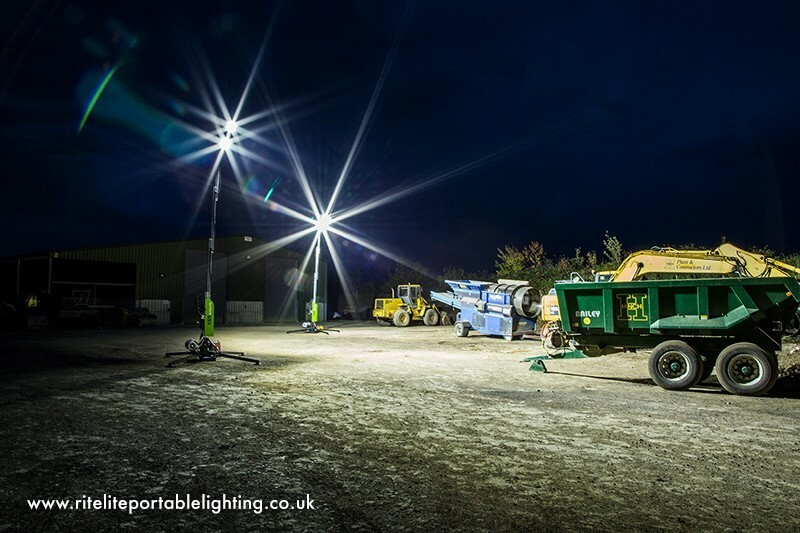 The flexibility of our key products makes them a great lighting solution for a wide range of industrial and construction applications and therefore ideal as part of a hire or contractor fleet. 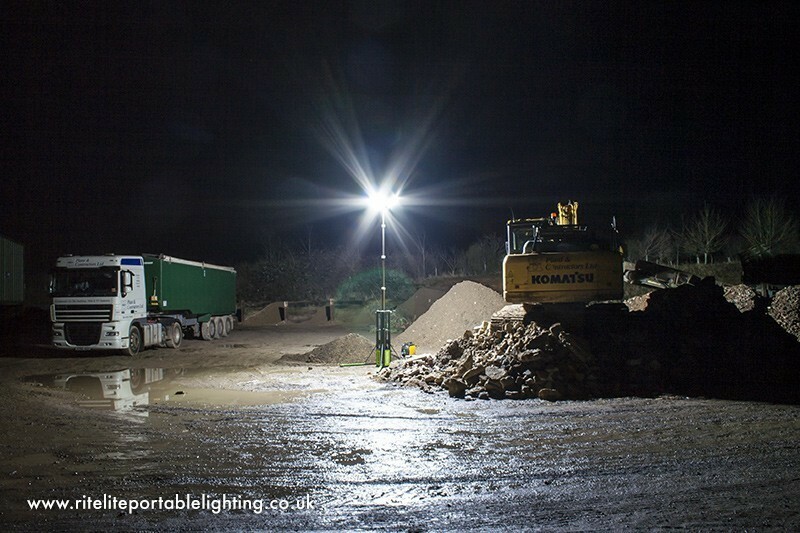 A high power mobile outdoor floodlighting solution specifically designed for Industrial and Construction applications. 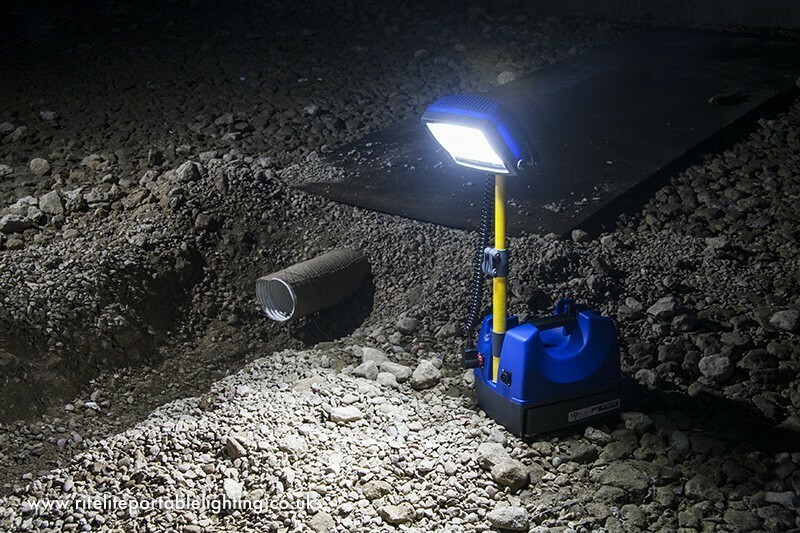 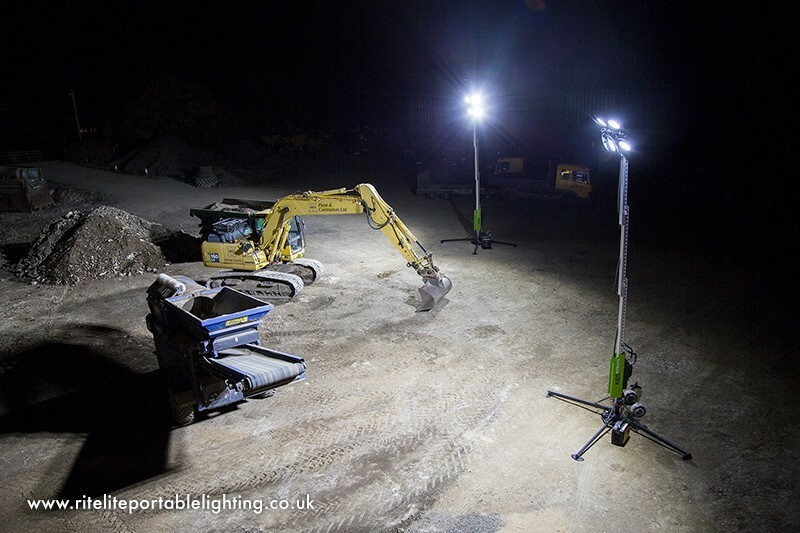 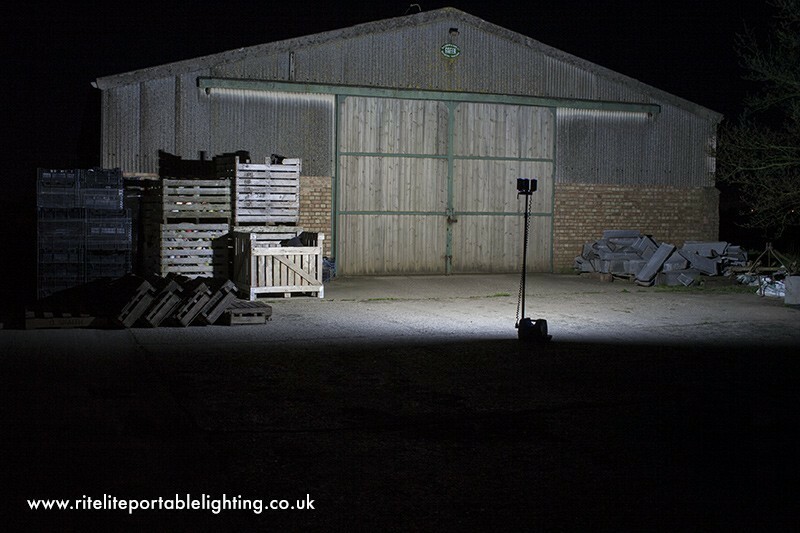 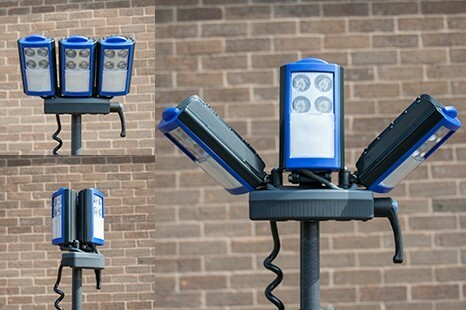 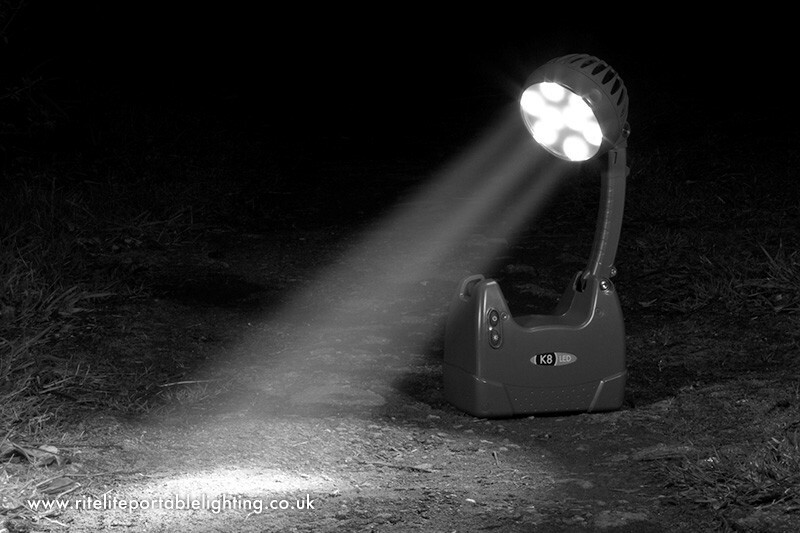 The Quad pod is a unique mobile lighting solution for use on construction & industrial sites. 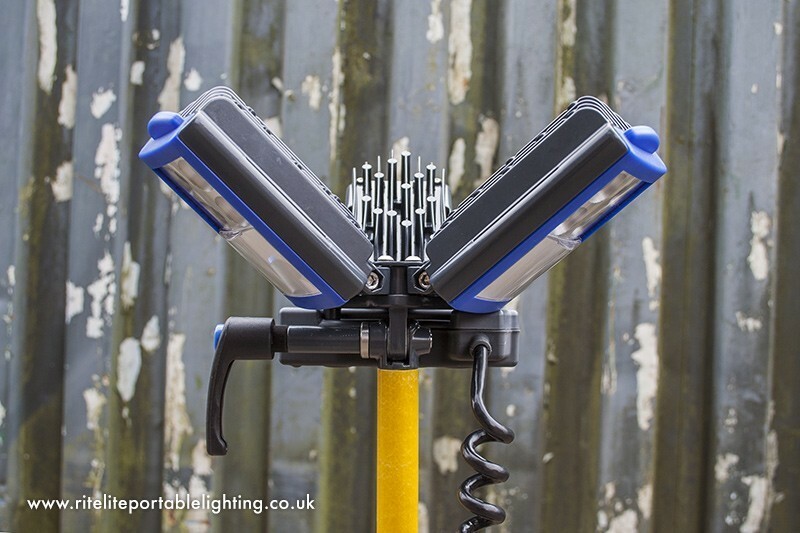 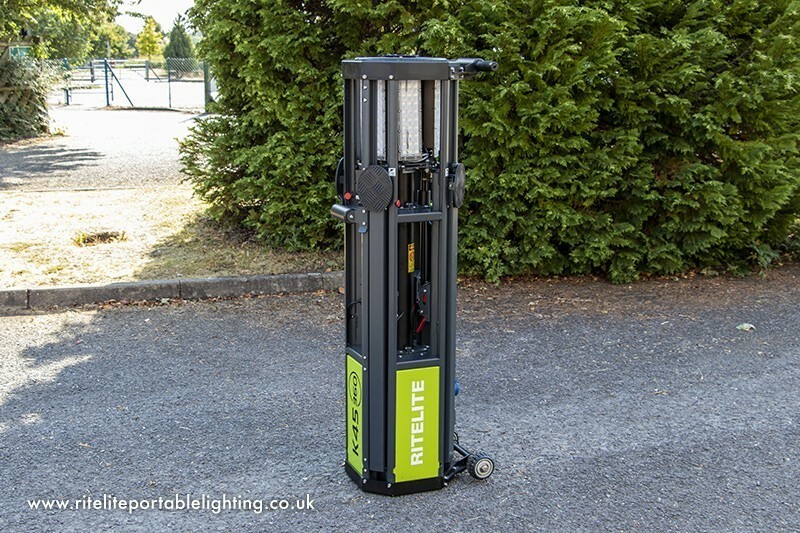 Designed for use as a true alternative to towed lighting towers yet quick to and simple to deploy, the Quad pod K50 & K65 lighting towers are compact to store and transport and are easy to manoeuvre across many terrains. 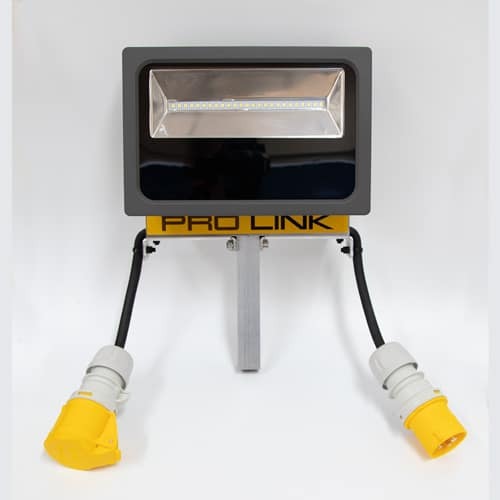 The High power LED Light heads give instant, flicker free, illumination to a vast area and can be configured to give either 180 degree or 360 degree light. 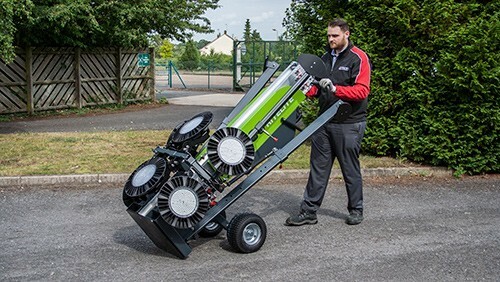 The Quad pods can be powered by either generator or mains powered and have a robust and ruggedised structure designed for industrial applications. 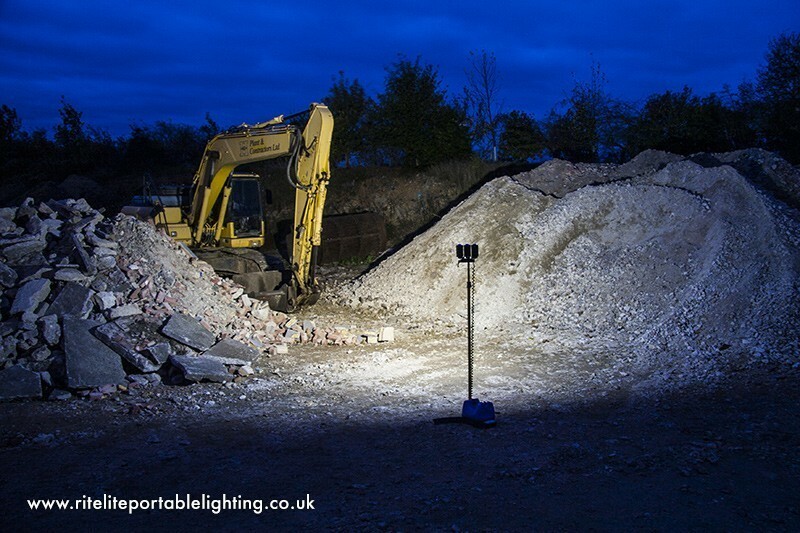 The K45 is a flexible, affordable lighting solution for a multitude of industrial and construction applications where floodlighting is required. 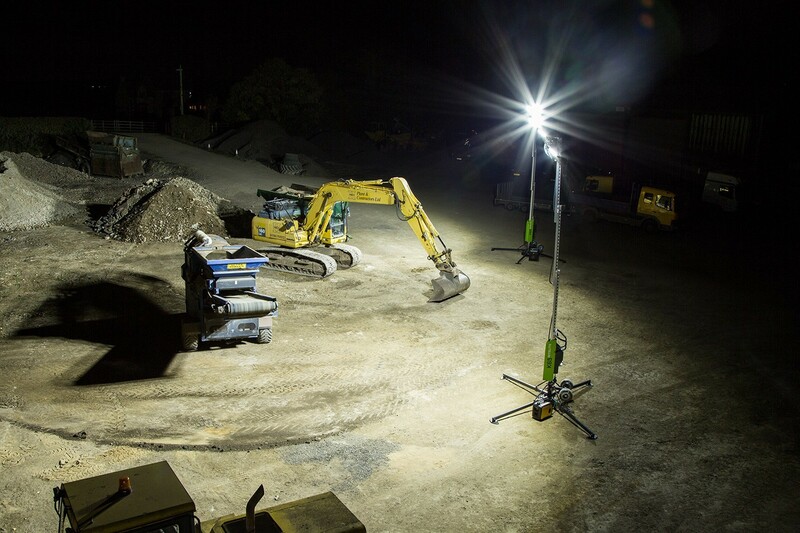 With a working height of 4.5M the K45 changes the rules of how you an effectively and efficiently depoly lighting around a worksite. 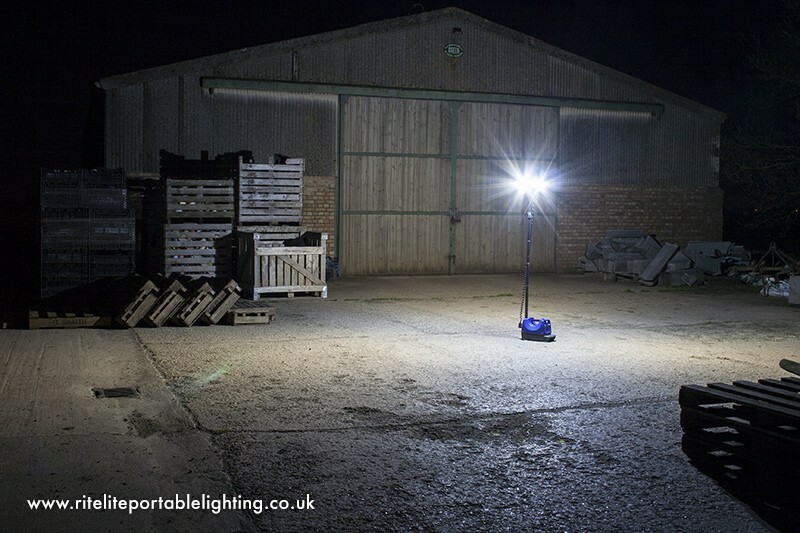 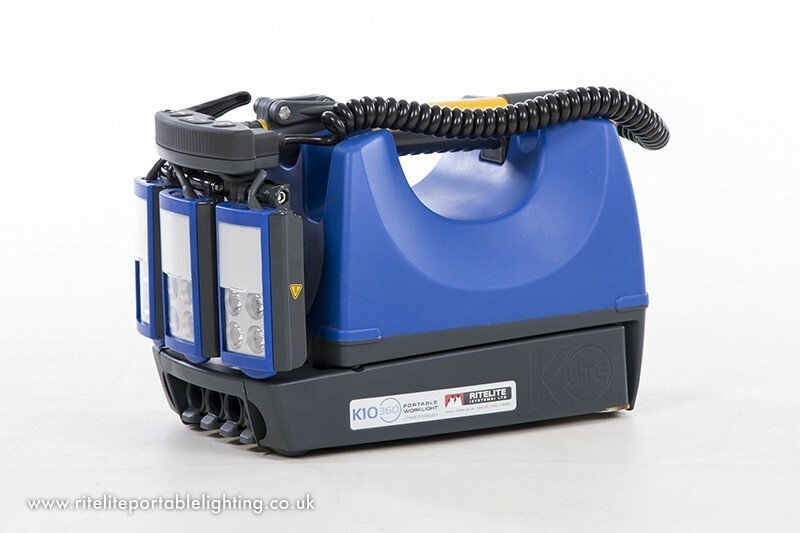 The K45 is compact enough to fit multiple units in the back of a car or van, deploys at the push of a button and gives 83,000 lumens of instant flicker free light. 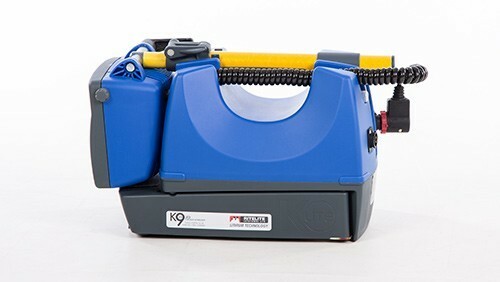 The products is robustly designed to cope with harsh industrial applications yet operator friendly and safe to operate. 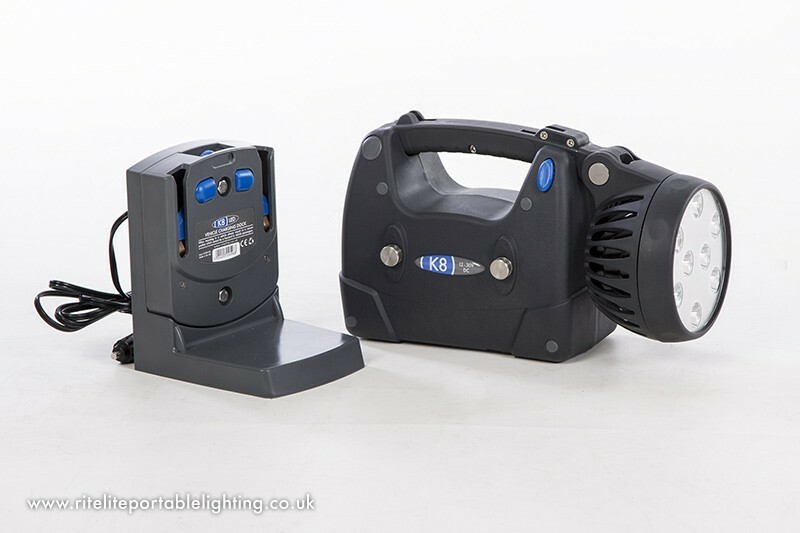 The K45 can be configured to give directional or 360 degree light.